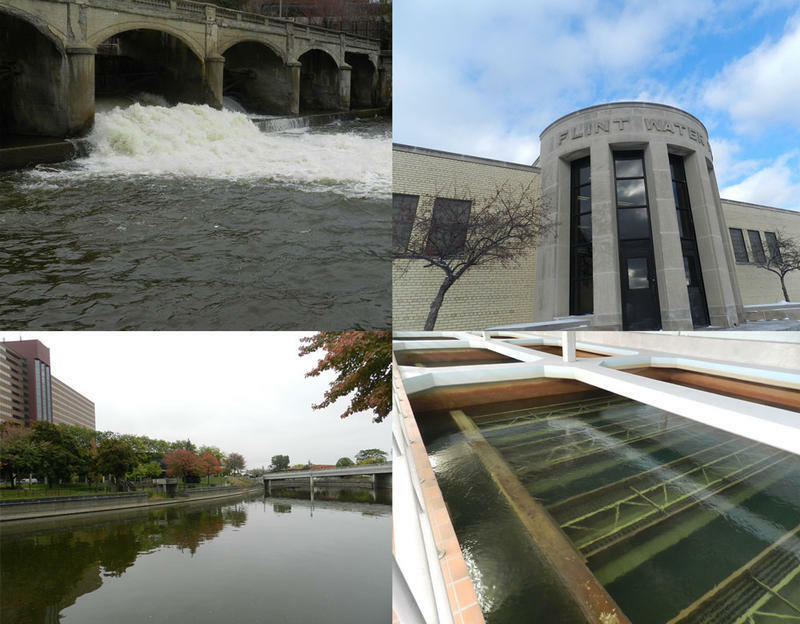 Virginia Tech researchers are back in Flint this week. 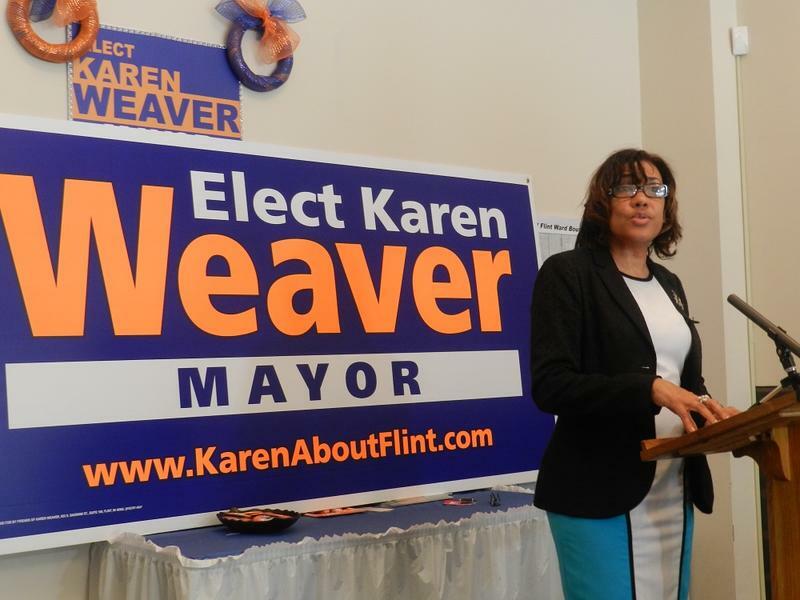 This time they’re focused on the city’s hot water heaters. 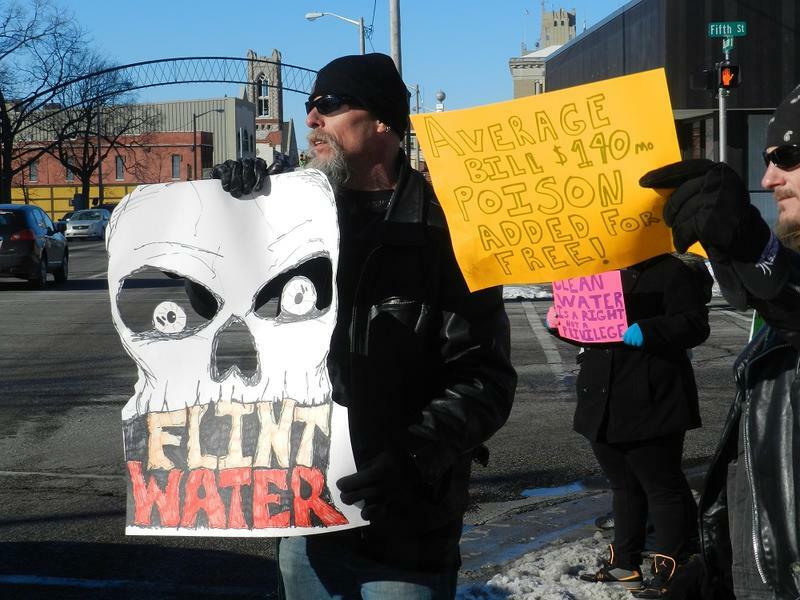 Many Flint residents fear lead and other metals leaching from damaged pipes have accumulated in their hot water heaters making bathing hazardous. 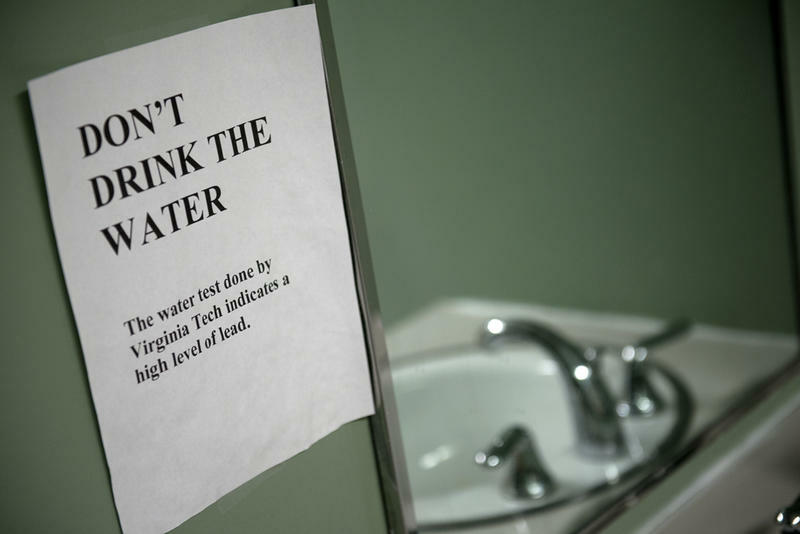 For the next few weeks, Virginia Tech researchers will be testing water heaters not only for lead, but also for bacteria, including Legionella. 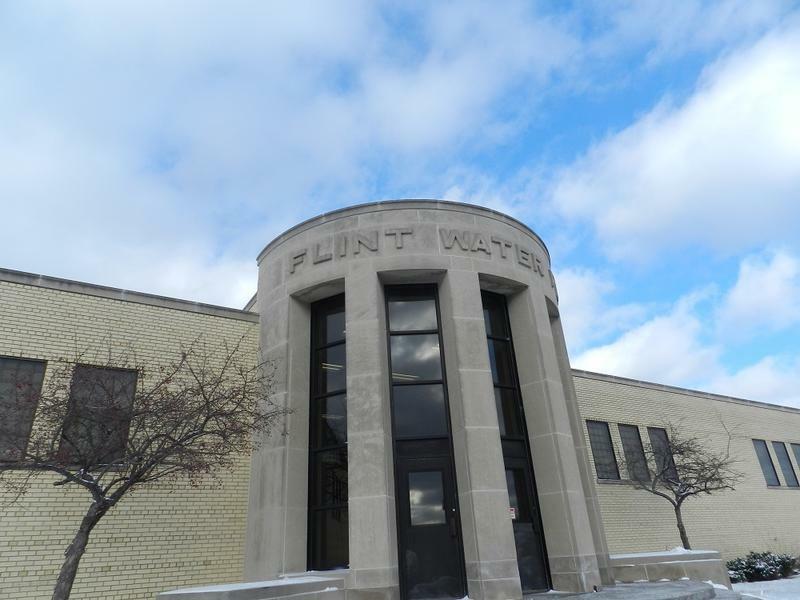 A new round of testing could show if the amount of lead in Flint’s drinking water is declining. 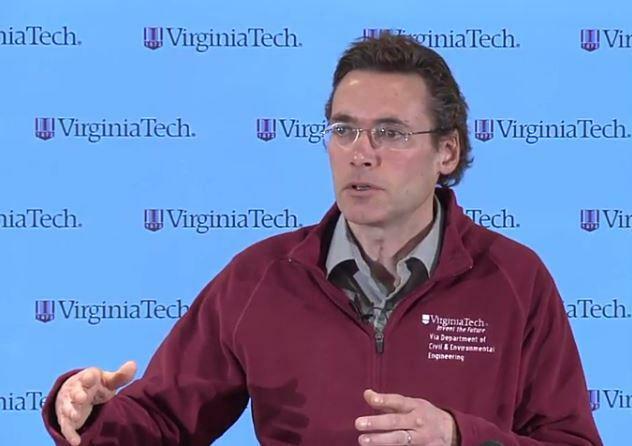 Virginia Tech researchers will send testing kits to people in Flint this week. 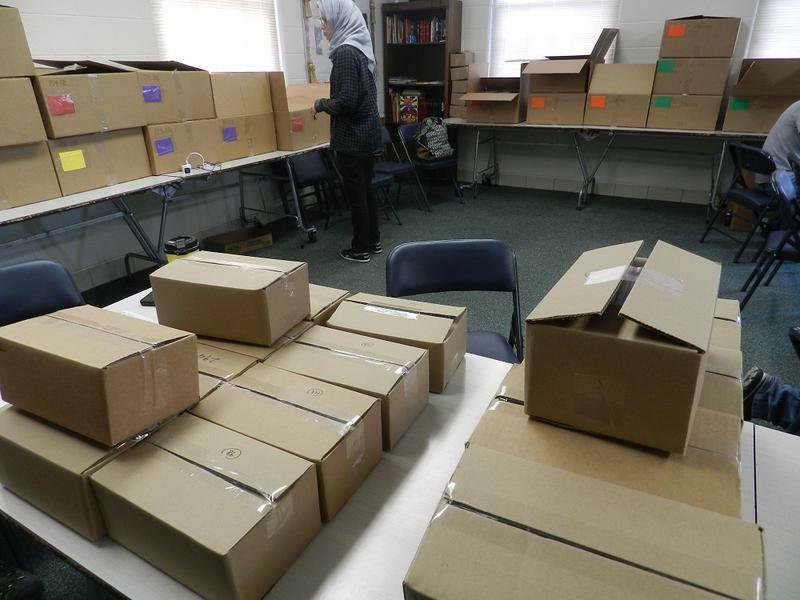 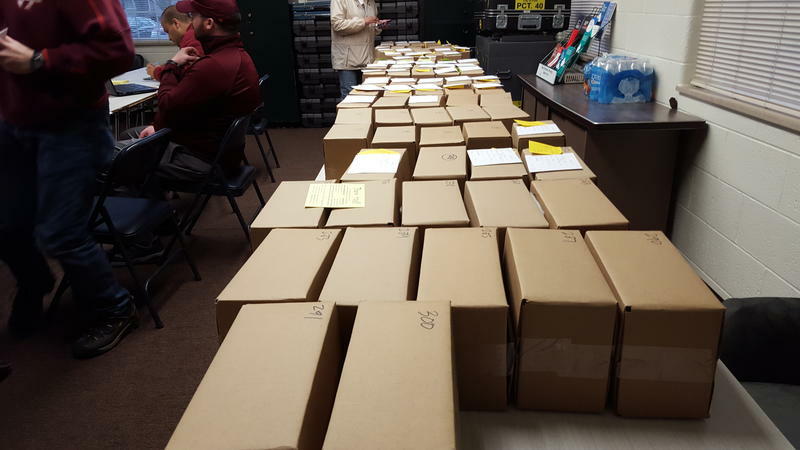 The researchers spent Friday assembling 300 kits. 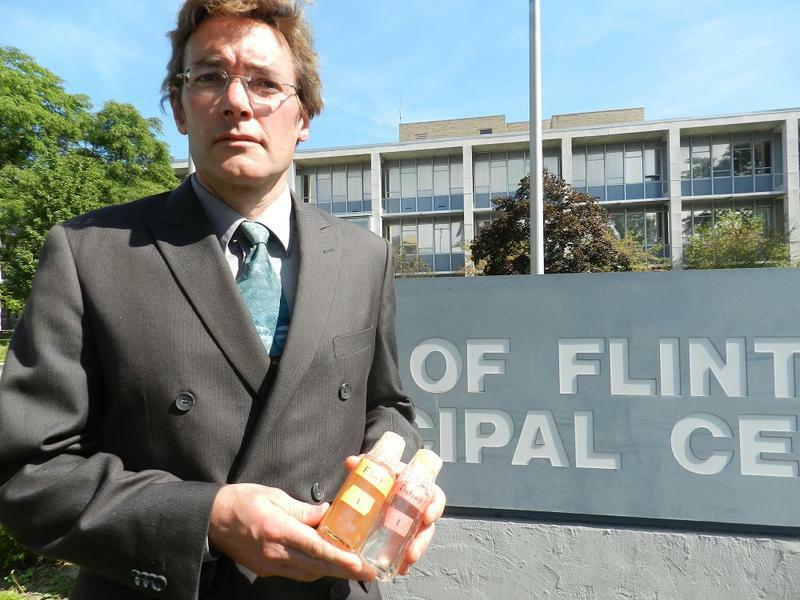 Researcher Siddhartha Roy says they are testing the same homes they did back in August and September. 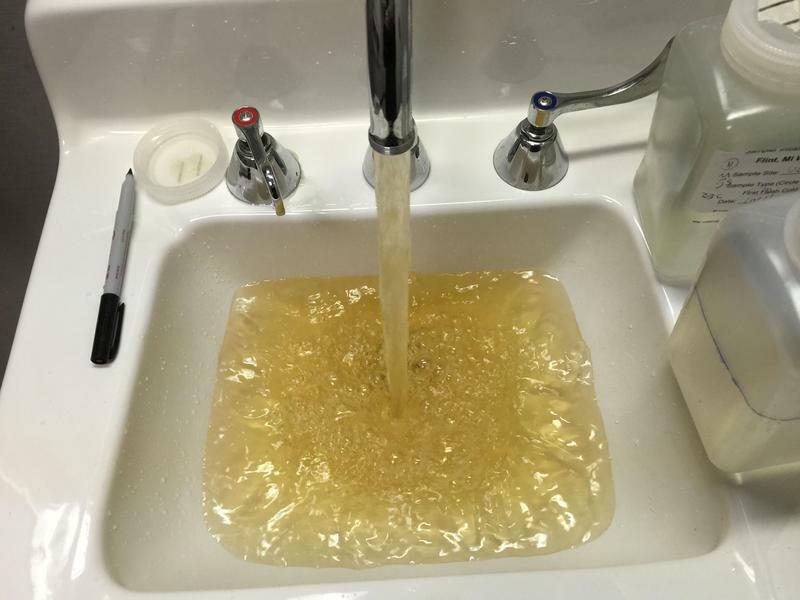 Those tests revealed unsafe levels of lead. 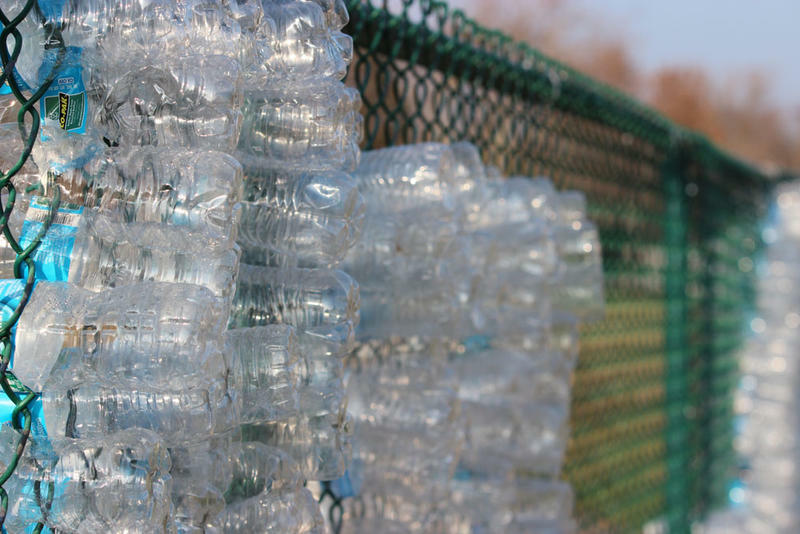 They also expect to see lower lead levels. 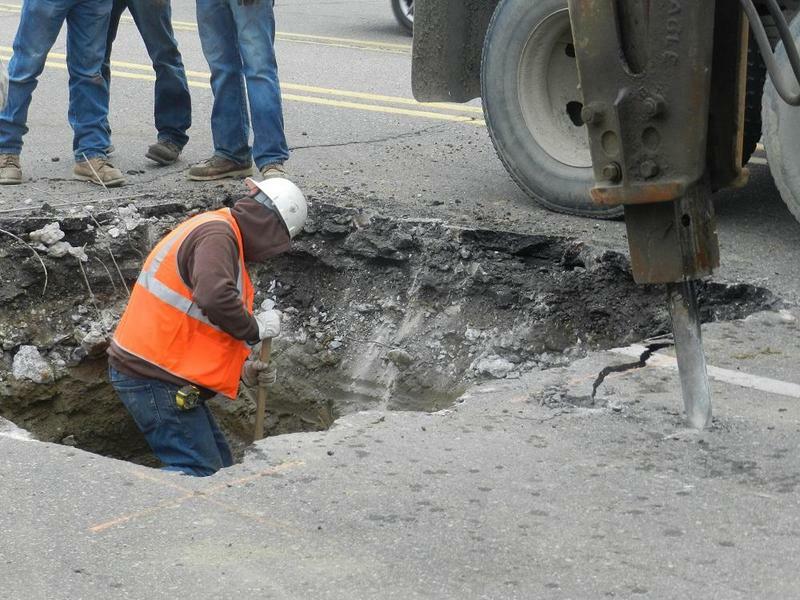 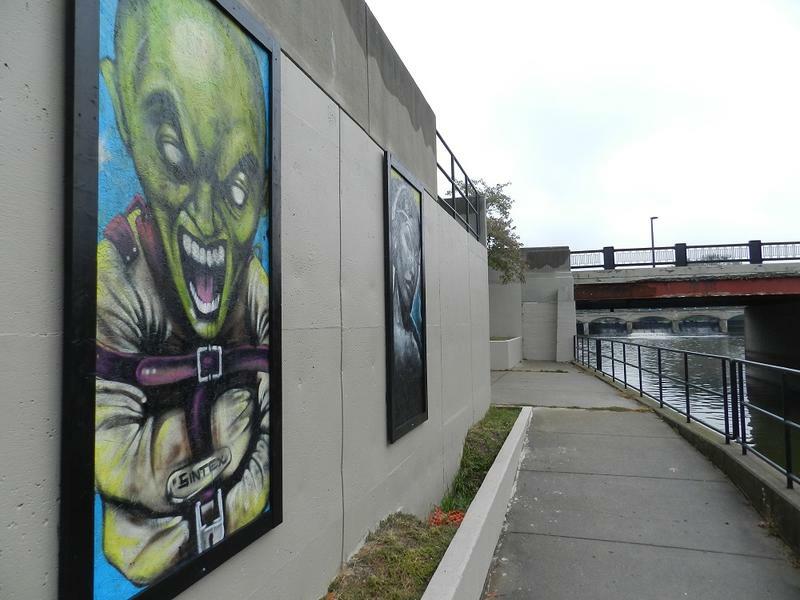 A new report estimates it will cost the city of Flint $1.5 billion to repair the damage done since the switch to the Flint River as a water source. 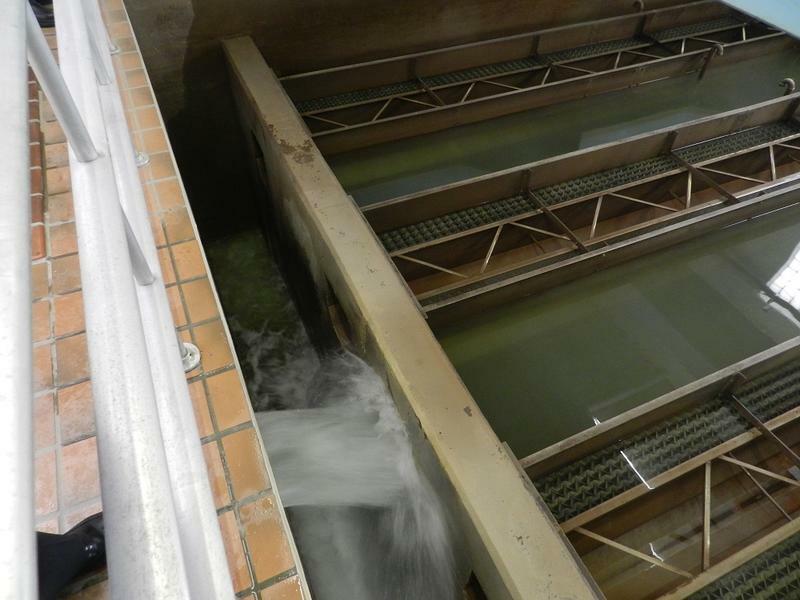 Researchers from Virginia Tech based their estimate on the tests of the corrosiveness of the Flint River. 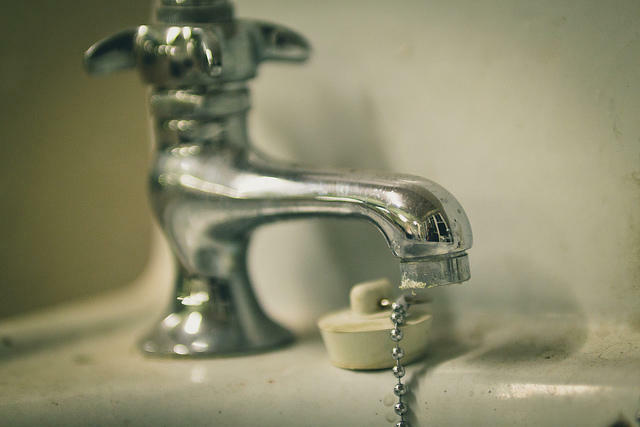 The researchers say the corrosiveness is “eating away” iron pipes, aging the system by more than 11.5 years in just the last 16 months. 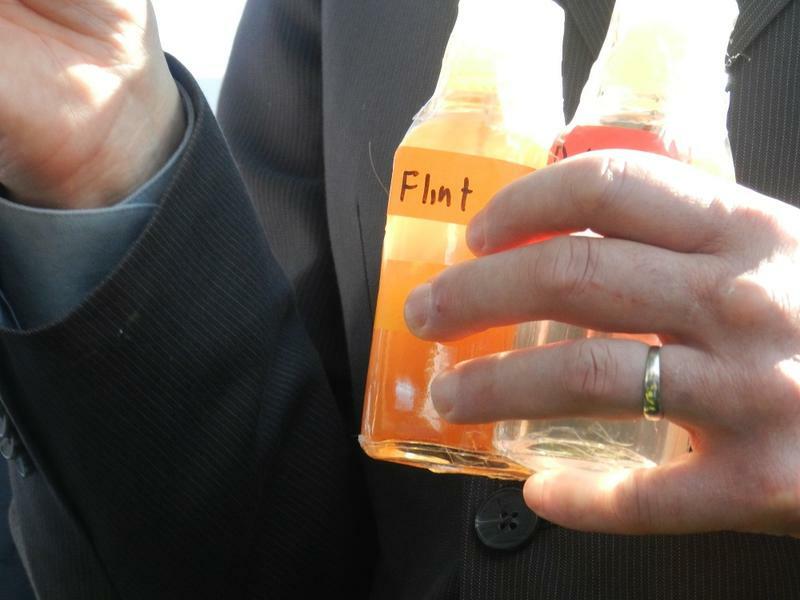 By the end of this week, a team at Virginia Tech University may complete testing of water samples from 300 Flint homes. 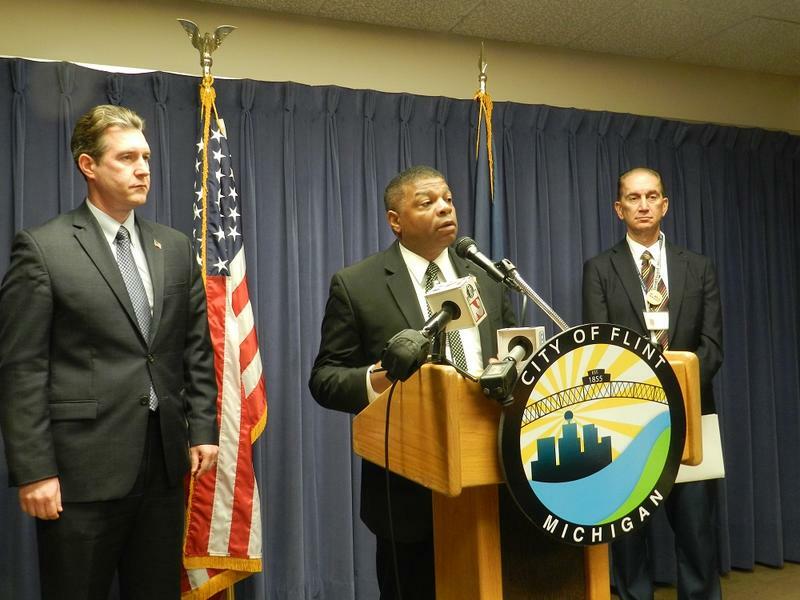 Preliminary tests have shown “serious” levels of lead in city water. 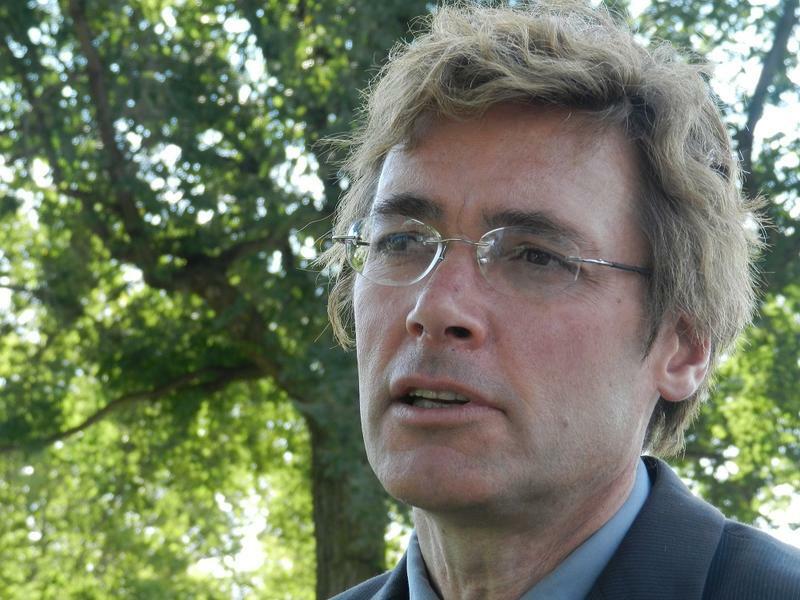 Professor Marc Edwards is a MacArthur fellow who has spent decades analyzing lead in municipal water supplies.